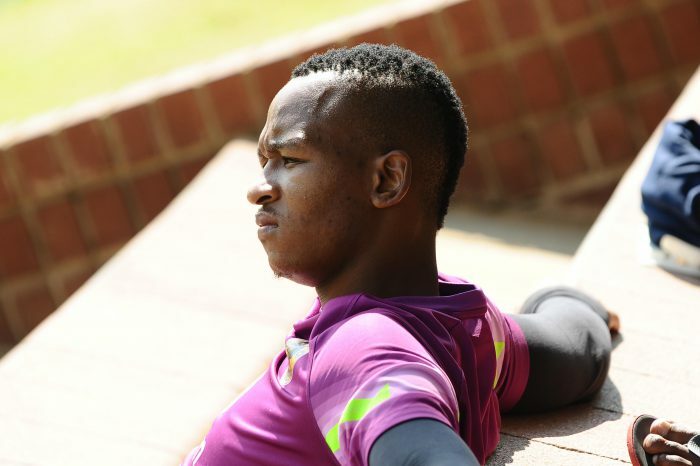 Kaizer Chiefs goalkeeper Brilliant Khuzwayo will undergo surgery on his ankle later this week and is likely to miss next week’s clash against Mamelodi Sundowns. Khuzwayo suffered a bone fracture in his ankle during Amakhosi’s 3-0 win over Stellenbosch in the Nedbank Cup. Now the physio, Dave Milner, has confirmed that the goalkeeper will undergo surgery later this week. “Brilliant will undergo surgery on Friday,” Milner told the club’s website. Chiefs also confirmed that Khuzwayo will “most likely miss Amakhosi’s next fixture”, which is the clash against Sundowns on April 1.